Levi Strauss & Company has started trading publicly again, listing its shares under the ticker LEVI on the New York Stock Exchange. Shares opened at more than 30 percent above the company’s IPO price of $17, setting the company’s market capitalization at more than $8 billion. They ended the day at $22.41. 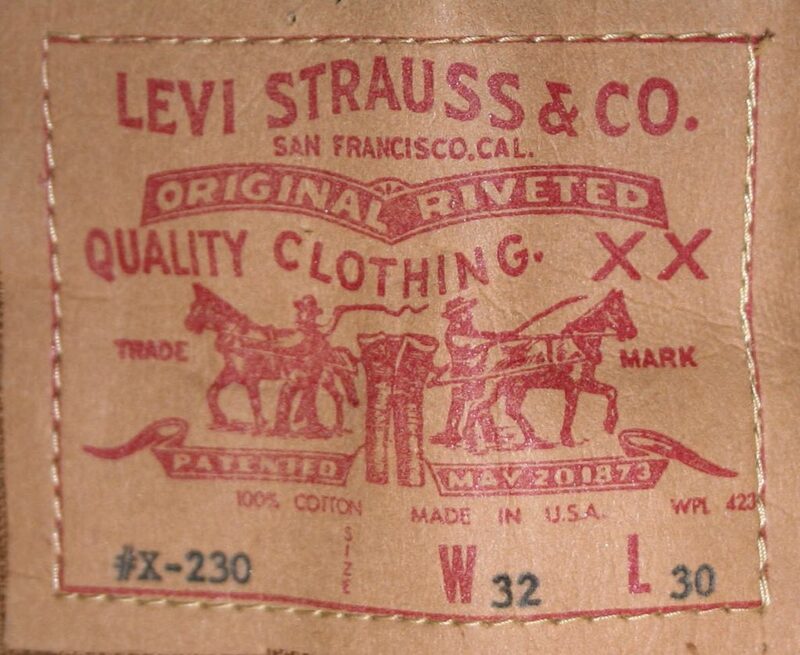 Levi’s was founded by Levi Strauss in 1853 in San Francisco as a wholesale dry goods business. After securing a patent for the garment that is known today as “blue jeans,” he expanded into selling the garments to miners during the California Gold Rush. Strauss died without children in 1902 and left the company to his four nephews. Family members have maintained control of the business ever since. This is the second time the company has gone public in its 165-year history. The company first went public in the 1970s, but was taken private in 1985 through a leveraged buyout. Those family members will still hold about 80 percent of the voting shares after the offering and much of the offering’s proceeds will go to the family. Levi’s raised more than $100 million from the offering. Under Charles V. Bergh, the company’s chief executive, Levi’s has been undergoing a turnaround for most of the past decade. His efforts appear to have been successful so far. For 2018, the company reported sales of $5.6 billion, up 14 percent from the prior year. While Levi’s regulatory filings show that it plans to use proceeds from its offering for general corporate purposes and possibly for acquisitions, as of its IPO filing, it had no immediate plans for investments or acquisitions. Levi’s announced it filed for an IPO in mid-February, naming Goldman Sachs and JPMorgan Securities as leading the offering. It had suggested earlier this month that its shares would be priced in the $14 to $16 range. The company offered about 36.7 million shares.